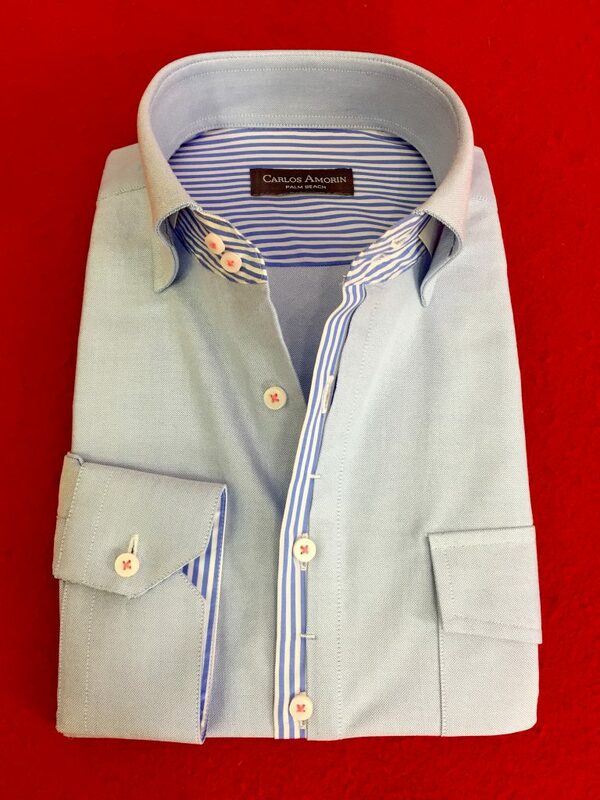 Ready to get dressed this summer? 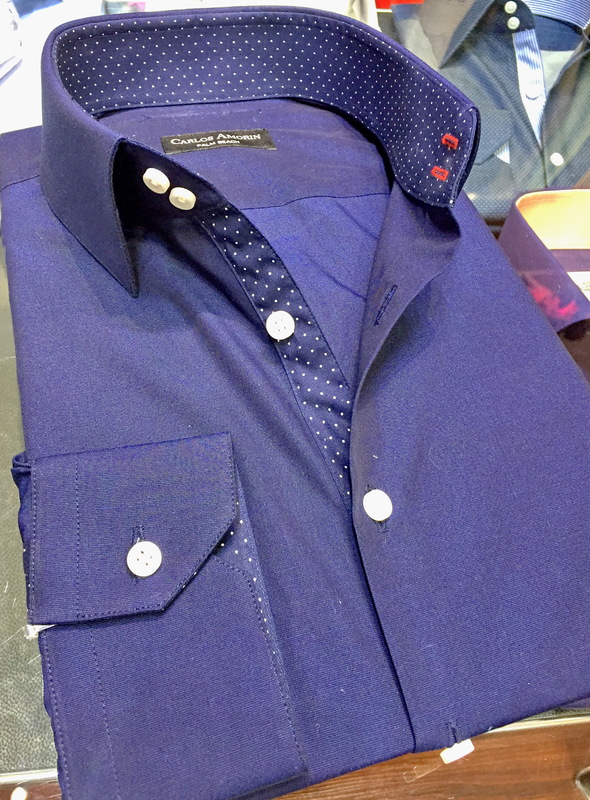 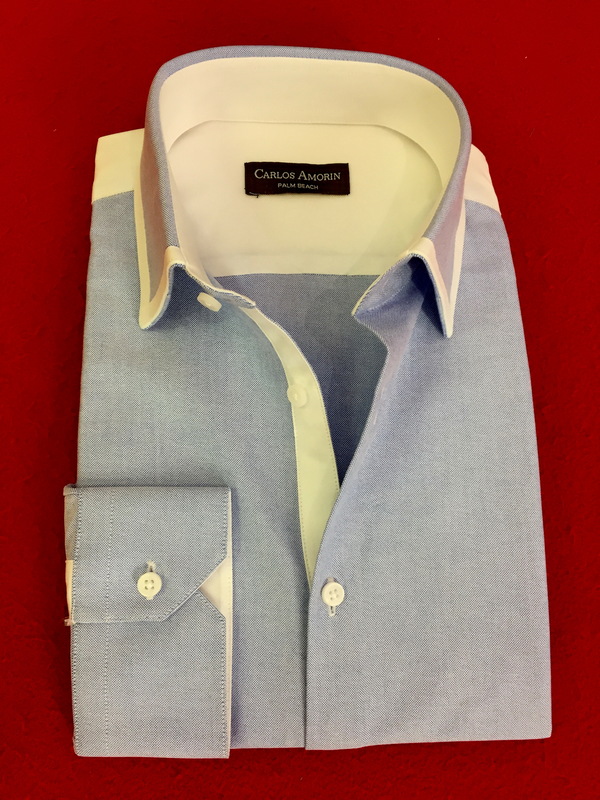 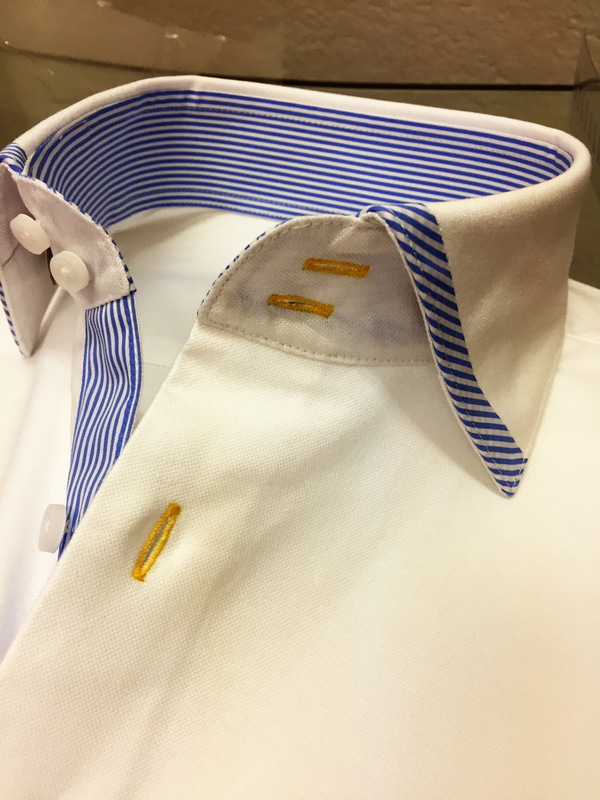 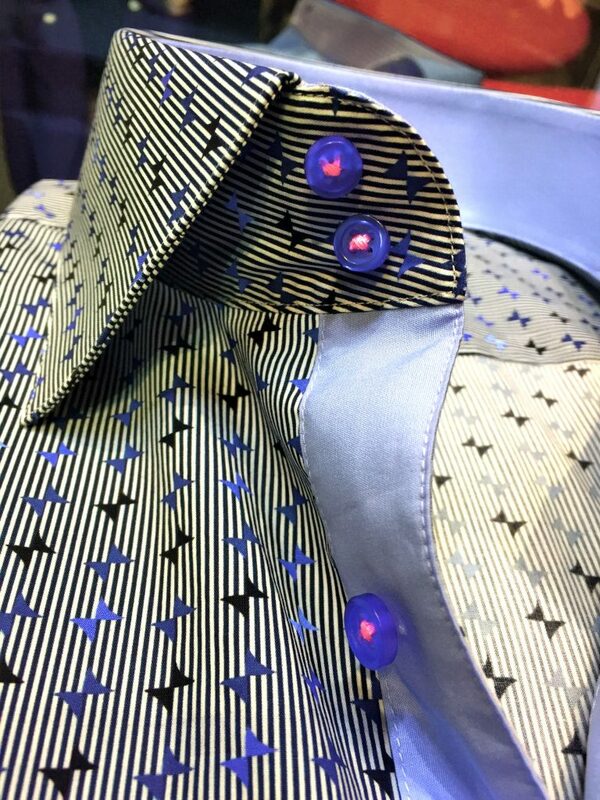 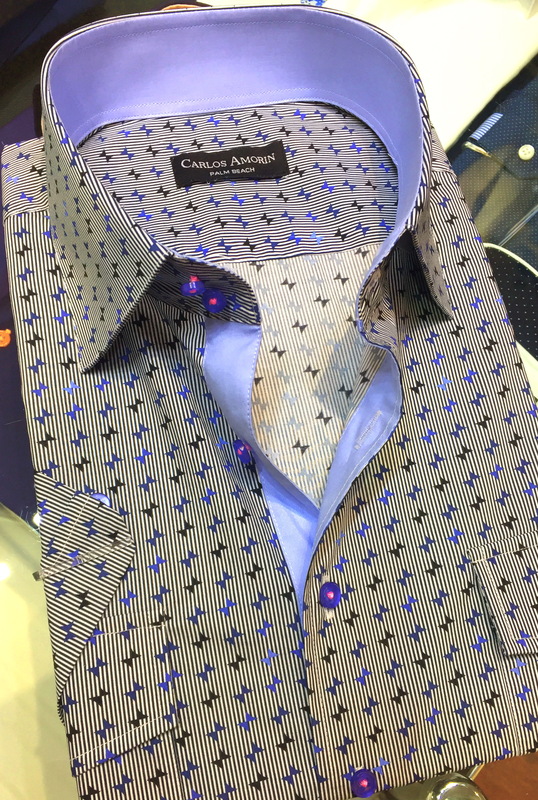 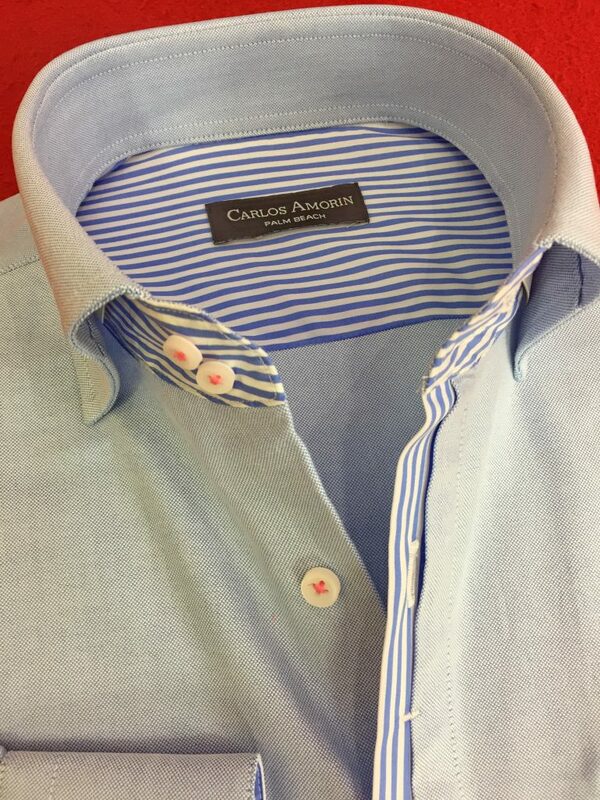 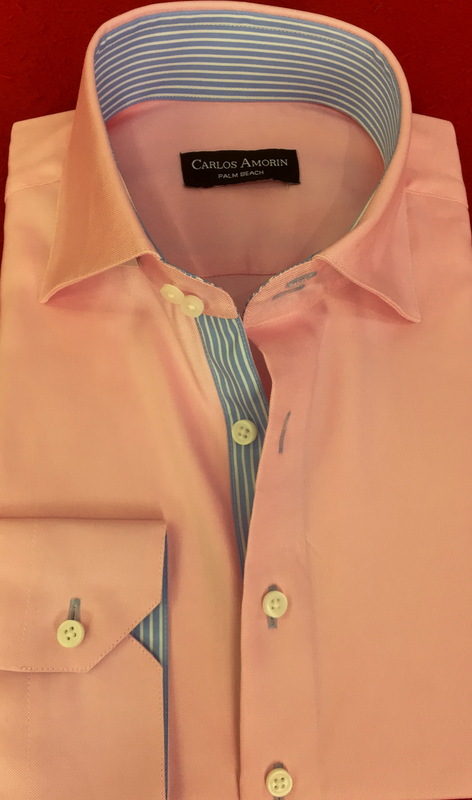 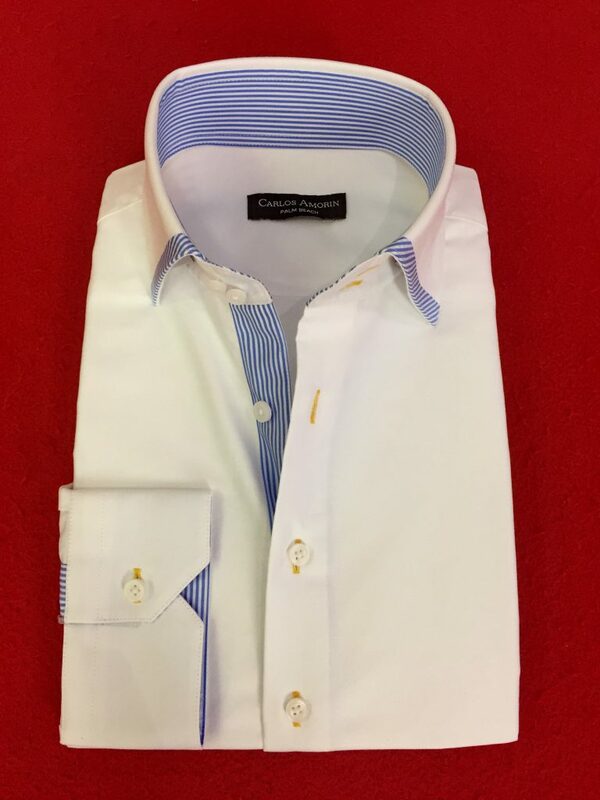 This new collection of custom made shirts will make you dress well, while you do not leave the elegance (something that every professional needs), in addition of a casual touch. 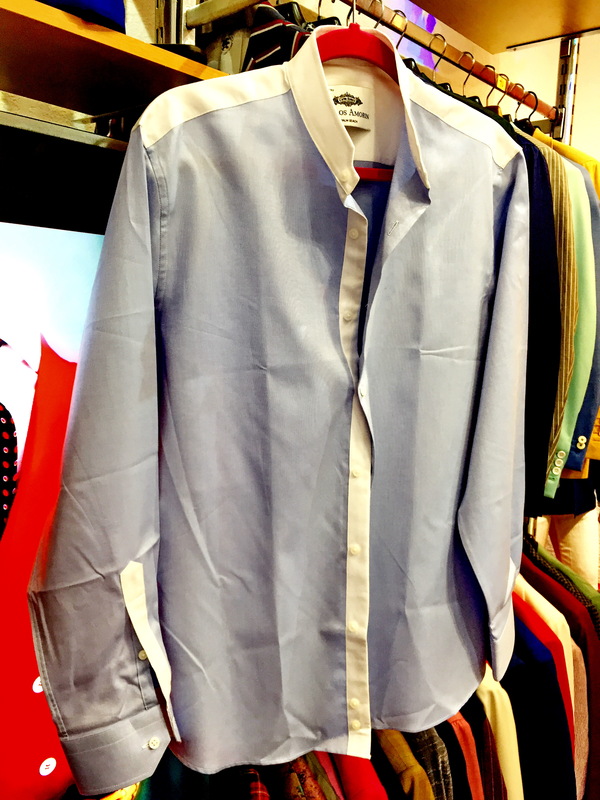 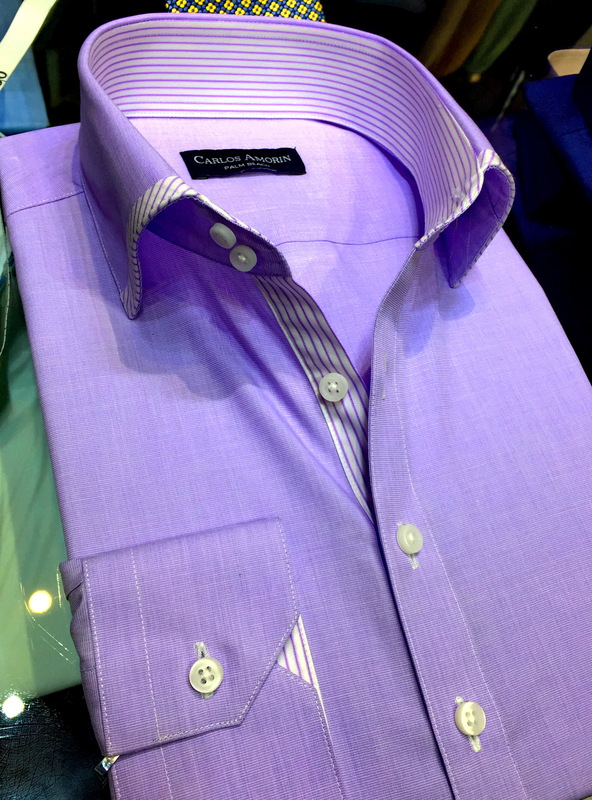 Show your personality with custom made shirts for your unique needs. 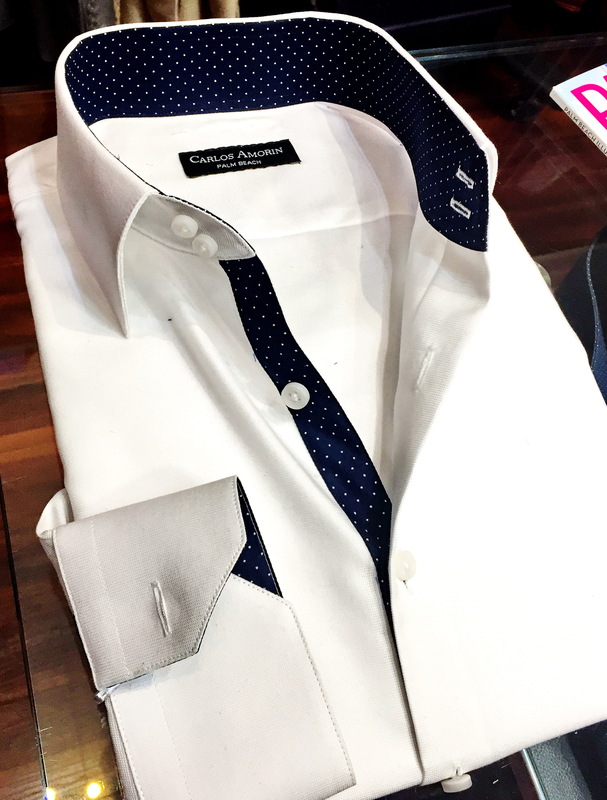 Want to combine this with a suit? Be tuned with our gallery on Pinterest for some fresh ideas. 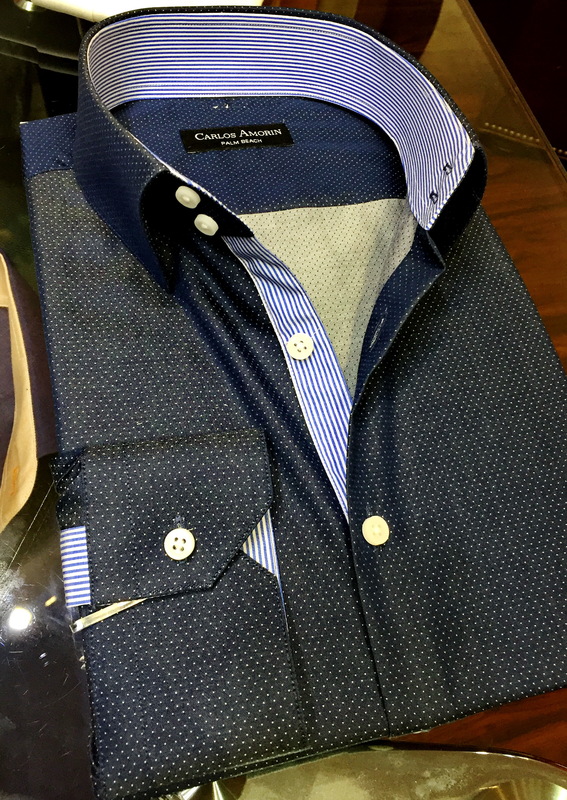 Carlos Amorin has been an influential men's fashion designer in South Florida in recent years, namely Palm Beach and Miami. 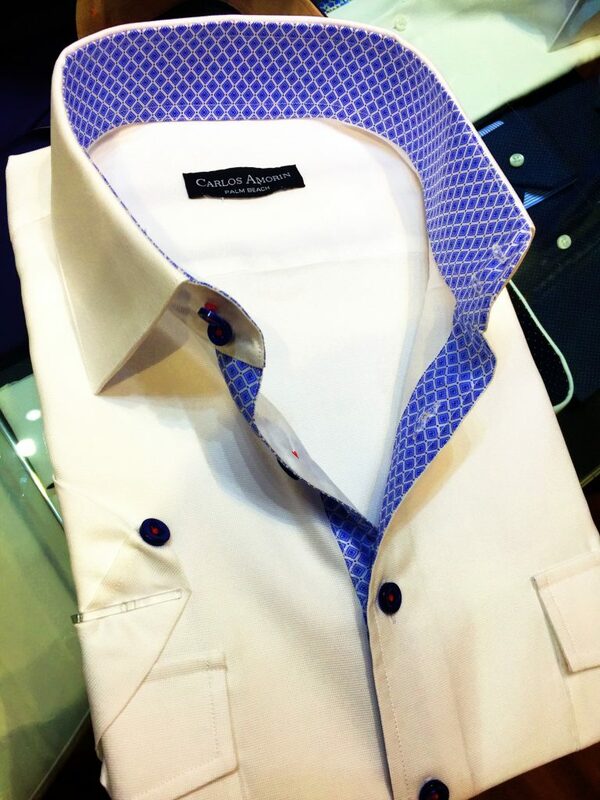 Our goal is to let style reflect the business success of our clients, with the perfect suit for every profession.